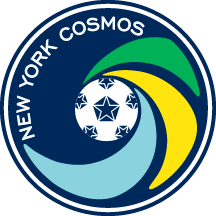 The New York Cosmos announced today the signing of forward, Irvin Herrera. As per club policy, terms of the deal were not disclosed. 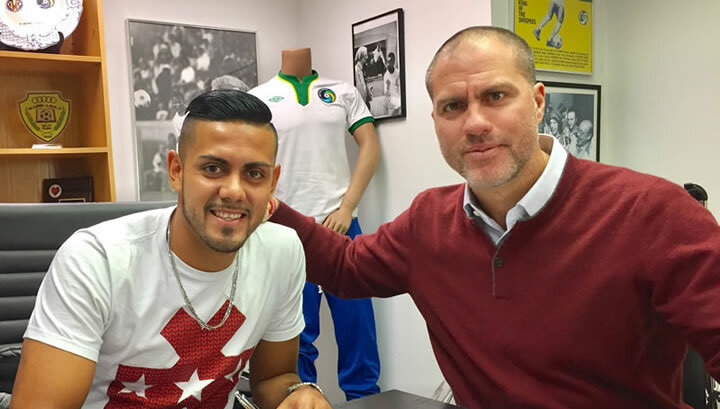 “Irvin is an exciting young talent,” said Cosmos Head Coach and Sporting Director Giovanni Savarese. “He had a great season last year with Saint Louis and we are confident he will continue to grow and improve while at the Cosmos,” he added. Herrera, 25, becomes the first forward to sign with the club for the 2017 season. He joins the Cosmos from United Soccer League side, Saint Louis FC where he made 25 appearances, scoring 14 goals. “I’m very happy to be joining a team with such great history and success,” said Irvin Herrera. “I’ve heard many good things about the coaching style of Gio and his team and I’m looking forward to contribute to the season ahead,” he added. Previously Herrera played for Santa Tecla FC in the El Salvadorian Premiere Division, accumulating 25 goals in 45 appearances and ultimately helping the club win the Clausura 2015 championship for the first time in the team’s history. The young striker has represented his country 13 times since his national team debut in March 2015.